From the very beginning of television, classic game shows came out as popular entertainment. 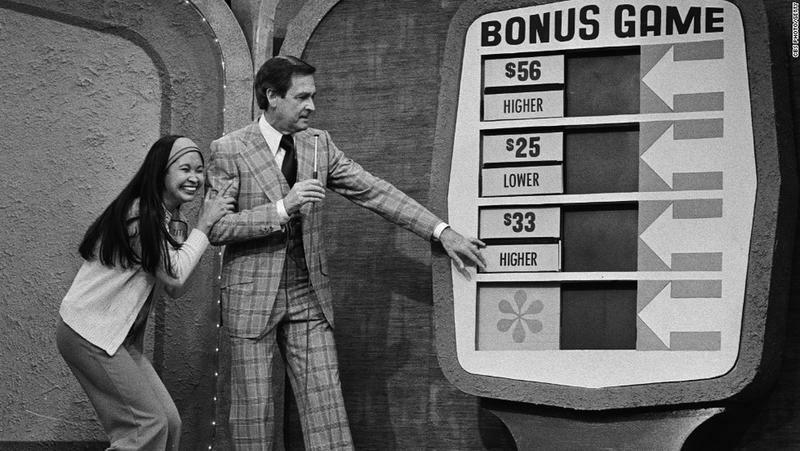 Contestants would jump at the chance to be on show like The Price Is Right, Password, To Tell The Truth, Truth Or Consequences and The Newlywed Game for a chance to win valuable prizes and the viewers would get just as excited as the contestants who won them. With relatable contestants and smooth-talking hosts like Bob Eubanks and Bob Barker, game shows at their best were highly entertaining human drama. 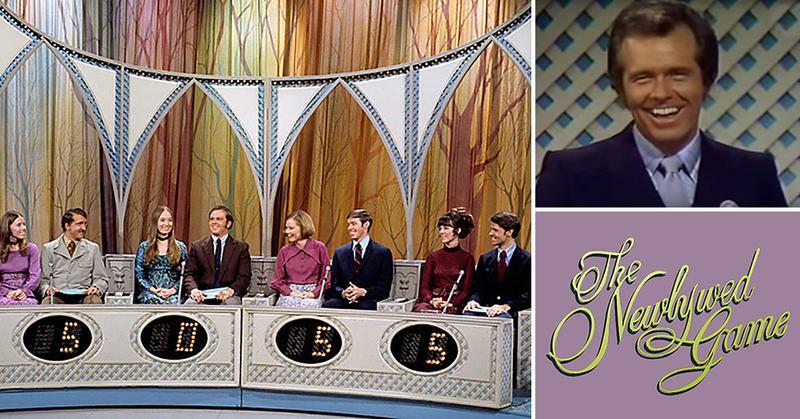 Produced by Chuck Barris, who later also produced the Dating Game, The Newlywed Game first aired in 1966 with couples competing against each other. 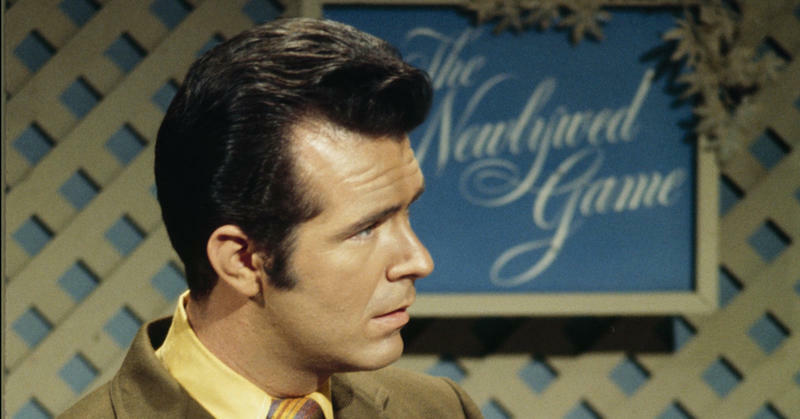 The host, Bob Eubanks, would ask the couples a series of questions first separately and then together to see how well they knew each other and if their answers agreed. It was hilarious to watch them trying to predict what their spouse was going to say. At times, some of the couples would be embarrassed over either the questions or the response from their spouses. Other times though, the couples would end up in an argument over their incorrect responses. Reportedly, some of the newlyweds ended up divorced over it, which is sad, because it was only meant to be funny. Bob Eubanks was very entertaining as well. 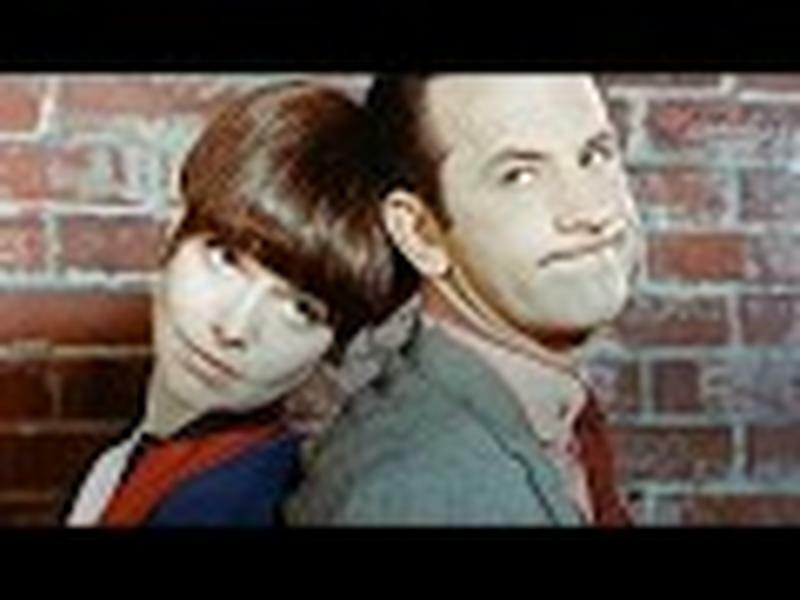 He would always use the term “making whoopee” when referring to “making love.” At first, it was because of the censorship of the network but later, when the networks became more “lenient” with the language, he still used that term just because it was funny and popular for him to say it. This show has been and is still today quite popular. 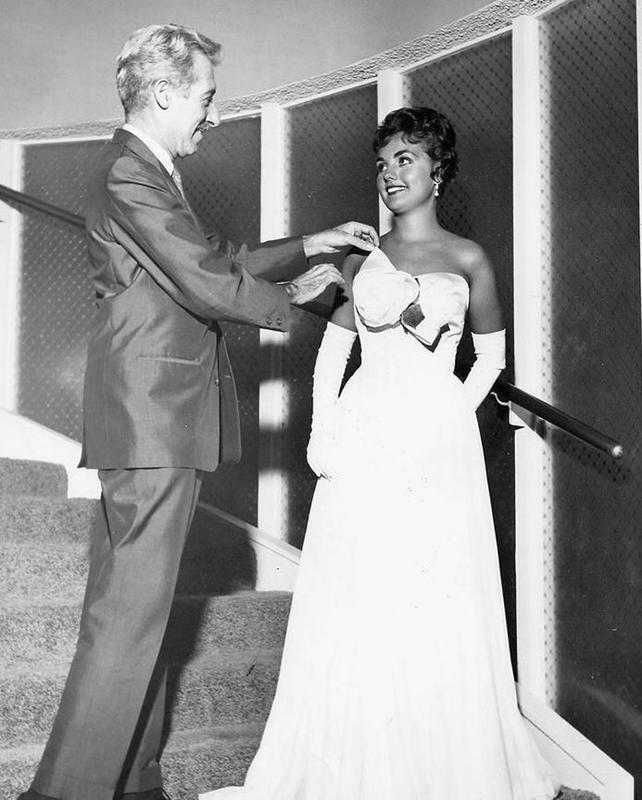 Beginning in 1956, with Bill Cullen as the host, it features merchandise with contestants attempting to guess the prices of them hoping to win big prizes. 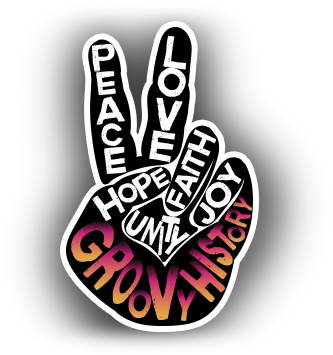 In 1972, it was revamped with Bob Barker as the host, who hosted the show for 35 years up until 2007 as a daily show. Bob Barker has won several awards for his many years as game show host, including Lifetime Achievement Award. When he stepped down, Drew Carey took over and is still hosting it today, the longest running daytime game show on television. 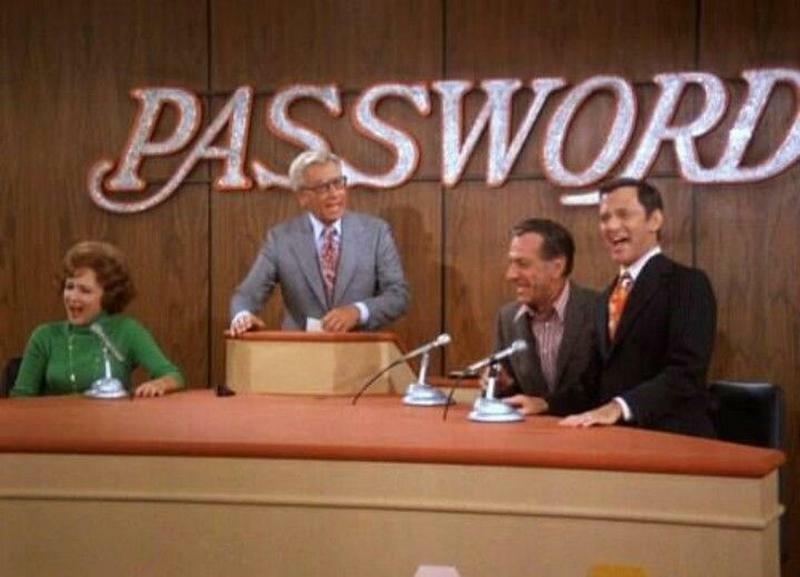 Airing at one time or another on all three networks, Password first aired on CBS from 1961 to 1967. From CBS, it went to ABC from 1971 to 1975 and then on to NBC, as Password Plus, from 1979 to 1982 and as Super Password, from 1984 to 1989. A primetime version came out on CBS as Million Dollar Password from 2008 to 2009. Each different version of the game had variations in the rules but basically, it involved trying to guess the correct word that your teammate was trying to give you clues about, in an attempt to beat your opposing team. In the 1970s, they changed the format to include celebrities as teammates with the civilian contestants. Some of the celebrities that were on the show include Vicki Lawrence, Richard Dawson, Joyce Bulifant, and Joseph Campanella. Another fun show to watch was To Tell the Truth that aired continuously from 1956 to 1978. Since that time, it has still aired intermittently. Initially, the name was to be called “Nothing But the Truth” but it was changed the day before it aired. The way the game worked was that after the host read the occupation of the main contestant, the four celebrity panelists then would proceed to question the three contestants in an attempt to determine who the imposters were and who the contestant was that was actually telling the truth. In the 1960s, Bud Collyer was the host and the celebrities were Tom Poston, Peggy Cass, Orson Bean and Kitty Carlisle. 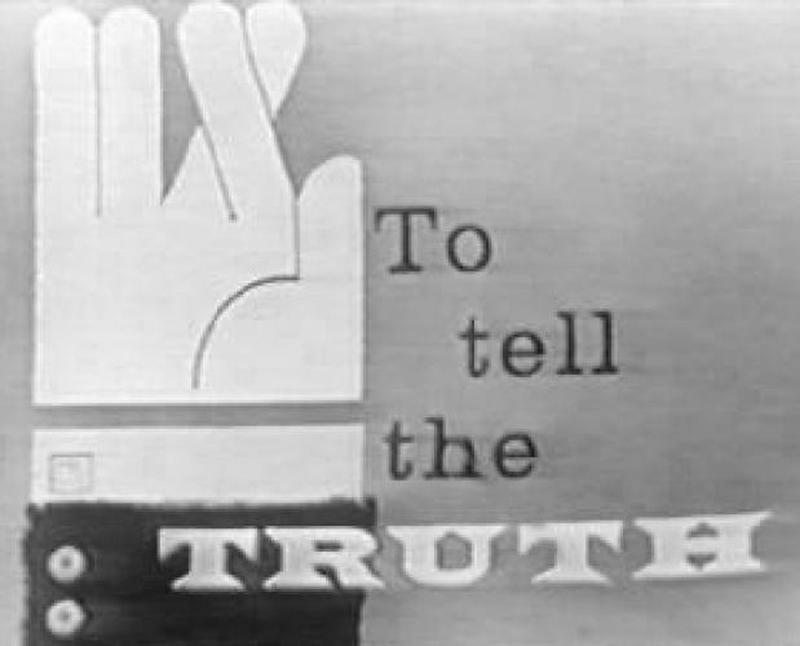 Before television, Truth Or Consequences was a radio show from 1940 until 1957, and was introduced to television in 1950. Bob Barker became the host in 1956 and remained with the show until 1975. Larry Anderson was the last host in 1988. The show ran on both CBS and NBC. It was the first game show to be pre-recorded. The contestants were allowed only two seconds to correctly answer a trivia question. With the questions being designed to be almost impossible to answer correctly before the “Beulah Buzzer” went off, the consequences would be having to perform a crazy stunt. Besides the stunts, sometimes there were happy surprises at the end, like a reunion between family members that had been separated by the war or something. 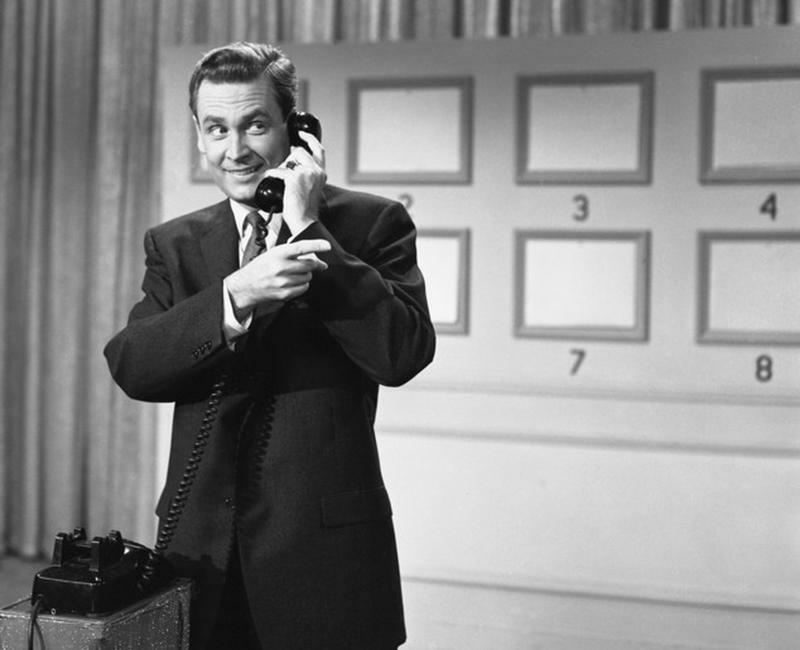 Bob Barker would end each episode with “hoping all your consequences are happy ones,” which he almost made the mistake of saying at the end of an episode of The Price is Right. 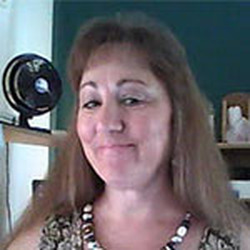 There is actually a community in New Mexico, that was called Hot Springs, until they took up the name Truth or Consequences, after hosting a radio episode in the 1940s and still exists today.